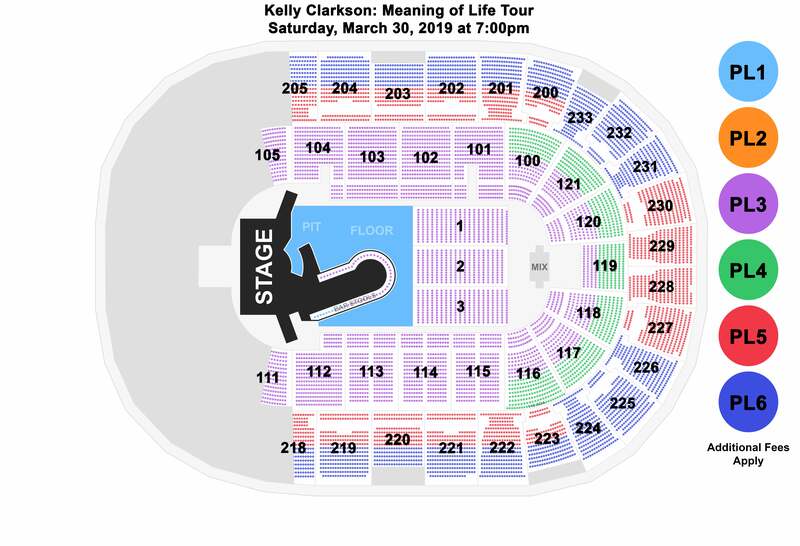 GRAMMY Award-winning global superstar Kelly Clarkson has announced her highly anticipated Meaning Of Life Tour. She will be joined by special guests GRAMMY-nominated Kelsea Ballerini and last season’s winner of NBC’s The Voice, Team Kelly’s Brynn Cartelli. "Meaning of Life” is the album I always wanted to make and I am so excited to finally be able to tour it!, “ says Clarkson. “Even while recording it, I couldn’t wait for people to experience the music live, to not only hear it, but feel it. It has taken almost a year of planning, and I can’t wait to see y’all on the road!" Must be 21 or over to purchase and to enter in this section. Enjoy $3 appetizers, beer, wine, and specialty cocktails on the patio before the show from 5pm - 6pm! *Must have a show ticket for entry. Mixed drinks must be purchased and consumed on the patio. The outdoor patio will be open as weather permits.